Historically, electric utilities in the U.S. have been buyers and sellers, but not producers, of solar energy. Largely due to tax and accounting constraints, vertically integrated, regulated utilities traditionally have entered into power purchase agreements (PPAs) to procure solar energy (and wind and other renewable energy) from independent power producers (IPPs), rather than building such projects and including them in their rate base. 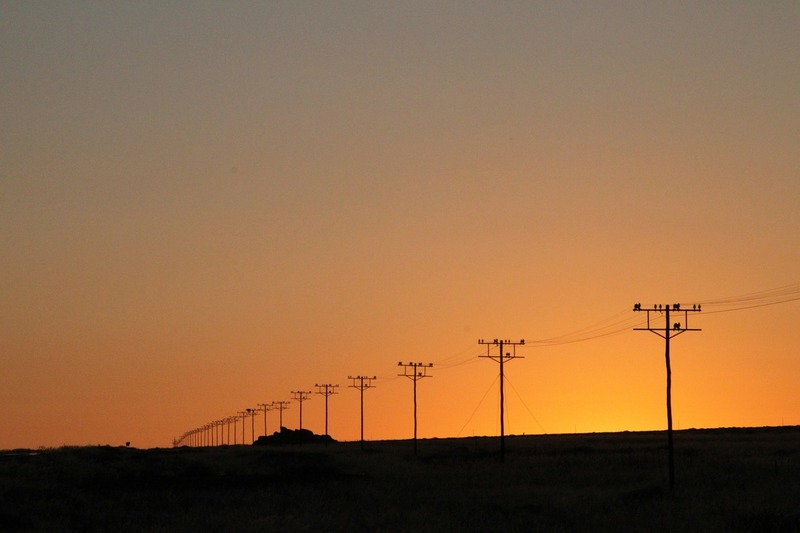 To many utilities, this has seemed like a lost opportunity; they generally earn a return on the equity invested in power plants, transmission, and distribution lines, but not on power purchased from others. Dramatic reductions in the installed cost of solar panels, improved efficiencies, and the looming expiration of federal tax benefits, have led to a new openness to utility-owned generation. A spate of build-transfer transactions – where the utility hires a third-party project developer to develop and construct a project, then transfers ownership to the utility at completion – is creating new opportunities and challenges for developers, utilities, and equipment suppliers alike. Solar energy in the United States is heavily supported by federal income tax incentives, particularly investment tax credits (ITCs) and accelerated depreciation. These can account for nearly half of the capital cost of a solar project. IPPs areusually more efficient users of tax incentives, able to monetize such benefits early by partnering with a tax equity investor; this lowers the IPP’s cost of capital and reduces production costs. Regulated utilities, however, may be required to spread such tax benefits out over the life of the asset under “normalization” rules, and other utility tax and accounting requirements. Because they can’t use the tax benefits upfront, regulated utilities have been at a competitive disadvantage. The recent price declines for solar energy, however, havee ncouraged a number of utilities and state regulatory commissions to take a second look. 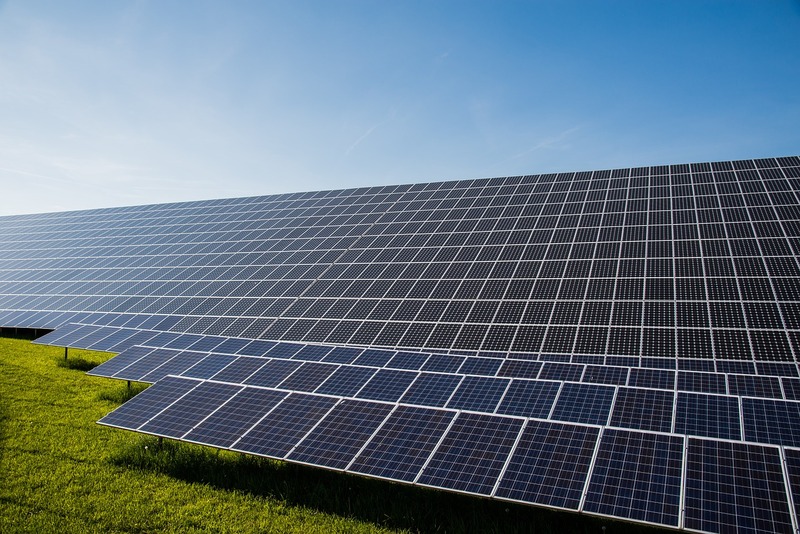 Even after applying normalization rules and other tax and accounting constraints, direct ownership of solar energy projects can be an attractive alternative in the current market. Moreover, some utilities with limited tax appetite are co-investing with a tax equity investor, often combining such structures with a build-transfer arrangement. A build-transfer agreement (BTA) is a hybrid between an acquisition agreement and a construction contract. The developer secures the needed land rights, permits, interconnection rights, and project contracts. When the project is “shovel ready,” the developer (or its contractor) builds the project for the utility. The utility generally takes ownership just before the project has been fully tested, commissioned, and starts commercial operation - it owns the project before it has been “placed in service”, for federal tax purposes. Thereafter, the project may be operated and maintained by the utility, the original developer, or a third party. BTAs are fairly common for state-owned utilities outside the United States, but are seen less frequently in the U.S. Both developers and utilities have encountered challenges implementing the structure. However, some common themes have emerged from recent transactions. First, obtaining necessary state regulatory approvals may takea year, or longer. While some utilities may seek to acquire fully developed projects (agreeing in advance to a detailed scope of work and equipment specification), others may be more comfortable with a less structured arrangement that allows such matters to be worked out in a co-development process, while pursuing regulatory approvals. To optimize timing, the BTA maybe signed before the project is fully developed, leaving certain features of the project to be defined later. The interconnection process, final site studies, final equipment selection, environmental permitting, and land-use approvals may run parallel with the regulatory approval process. In such cases, the utility may seek to protect its interests — and those of its ratepayers — with cost caps or target-price contracts, pre-agreed standards (or approval rights) for remaining development tasks, and baseline functional specifications for plant equipment and performance. These are in addition to traditional features of an acquisition agreement or construction contract (delay liquidated damages, performance tests, an extensive set of representations and warranties, and detailed closing conditions). The lengthy regulatory approval process can create its own challenges for developers. 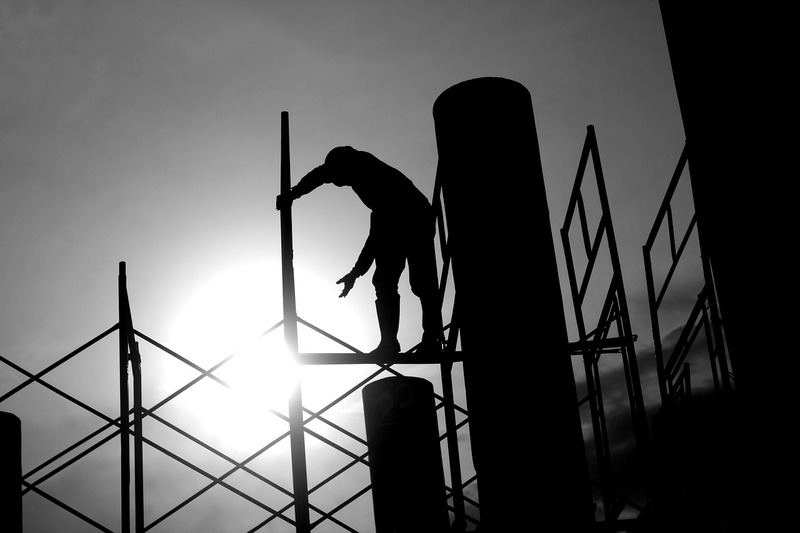 To maintain price and schedule – and meet IRS tests for “commencement of construction” to qualify for the maximum ITC - developers may need to make early deposits to equipment vendors. They may seek compensation for going at risk for these amounts through a signing payment, progress payments during the course of construction, or a termination fee for a busted deal. These requests create countervailing pressures from the utility, which must decide how much it can put at risk to preserve the project timeline, and how to mitigate such risks if the project is canceled, or unexpected hitches arise in development or construction. In a variation on this structure, the utility may agree to buy the developed project when it is shovel-ready-with required permits and land rights in hand and after obtaining state regulatory approvals - but before construction begins. The developer would construct the project under a more classic engineering, procurement, and construction (EPC) contract. Depending on contract terms, this can shift some construction risk to the utility, because it pays for the project upfront in the acquisition price and through milestone payments under the EPC contract, rather than after the project has been completed. Some utilities, however, may prefer being an owner under a typical EPC arrangement, with the right to step in or terminate the contract and hire a new contractor, should the original developer default. In the typical BTA, the utility becomes the owner of the solar projectfor tax purposes,a nd claims ITC and accelerated depreciation. This may make economic sense, notwithstanding requirements to stretch out the tax benefits through normalization or other rate recovery principles. 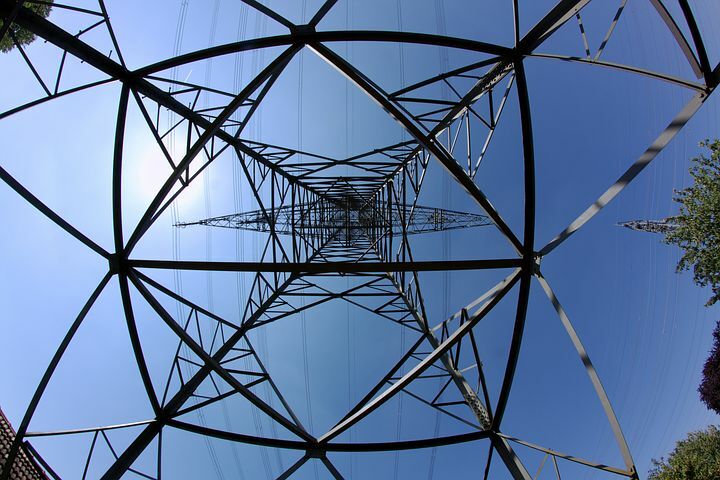 Some utilities, however, have recently structured transactions where the utility brings in a tax equity investor as a partner in a special-purpose project company. The investor is allocated a disproportionate share of tax benefits, and some agreed portion of the cash flow, in return for its upfront capital contribution. This contribution pays part of the cost of acquiring the project, reducing the cost to the utility and its customers. When the tax equity investor reaches an agreed target return, the utility has the option to buy out the investor, becoming the sole owner of the project. The rules governing tax equity investments are complex, and frequently at odds with the utility’s other objectives, so care must be taken to assure compliance with both tax and other regulatory requirements. For example, certain structures may implicate federal or state rules governing transactions between regulated utilities and their affiliates. In addition, approval of the Federal Energy Regulatory Commission, with its concomitant market power review, may be required if a project is to be transferred after it starts delivering electricity to the grid. Increased utility ownership of solar, and other renewable energy projects, may have broad implications for the solar energy market in thoseparts of the country where vertically integrated utilities continue to own generating fleets to serve their customers. Similar market and regulatory drivers are encouraging broader utility interest in owning wind and other renewable energy projects, as well. While solar energy developers may face the paradox of more direct competition from regulated utilities,and fewer opportunities for PPAs, they benefit from a larger pool of potential credit-worthy buyers. The end result would be more solar energy deployed,but under different ownership structures, with different challenges, risks, and rewards for the players. Frank C. Shaw is Counsel on Energy and Infrastructure Projects for Skadden, Arps, Slate, Meagher & Flom LLP. His practice has focused for more than 25 years on the development and finance of international and U.S. power and infrastructure projects, and on the acquisition and sale of power projects and independent power companies. Sean Shimamoto heads the Skadden, Arps, Slate, Meagher & Flom LLP West Coast Tax Group. He represents clients on a wide range of U.S. federal income tax matters, including mergers and acquisitions, partnership transactions, various types of public and private debt and equity financing transactions, initial public offerings and restructuring transactions.